For the Thanksgiving weekend, the NY BlueFire teams organized a great event to give back to the community and help those in need. 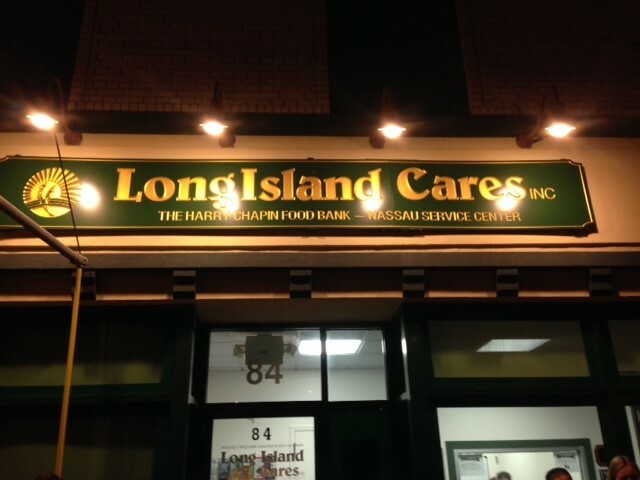 NY BlueFire teamed up with LI Cares in order to provide food for families in need for Thanksgiving. 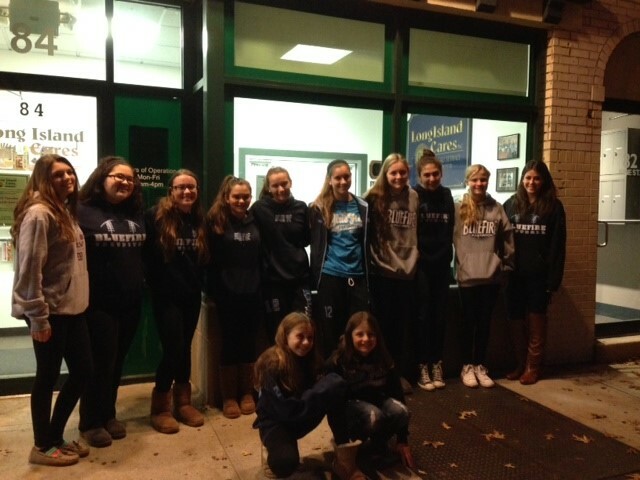 As a result of their effort, over 30 families were fed through the efforts of the NY BlueFire girls. “We truly believe in providing support to our community and for those in need. Our girls are young mature respectful student athletes who are aware of the problems in our local economy. This provides us with an opportunity to show we care, and are appreciative for the things we have”, explains Joseph Maniscalco, the founder of the NY BlueFire girls fastpitch program.